← Honda CB500X apakah akan membuat Kawasaki Versys 650 terganggu ? 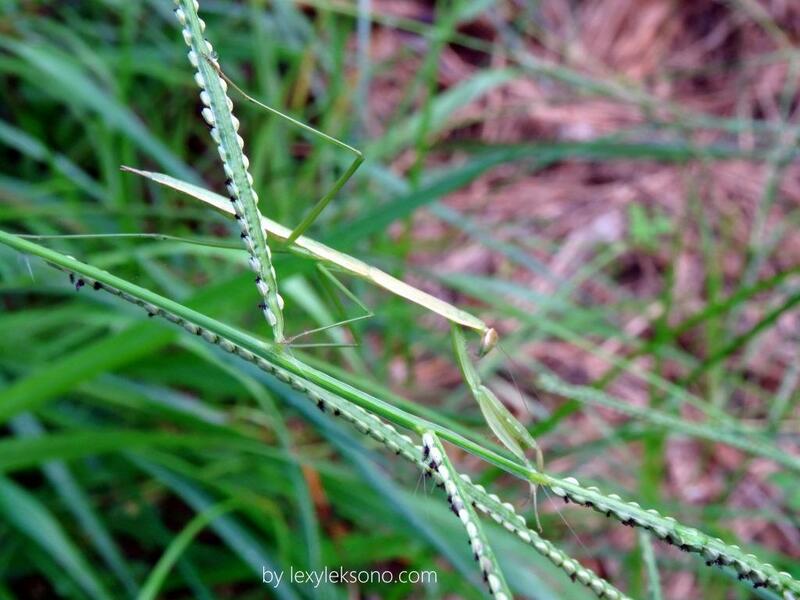 Brothers & sisters…, almost unnoticed, yes this mantis is in perfect camouflage with the grass she is resting on. At first I didn’t notice it, but when I took a closer look then I saw it. Hmm…what a perfect hiding technique. 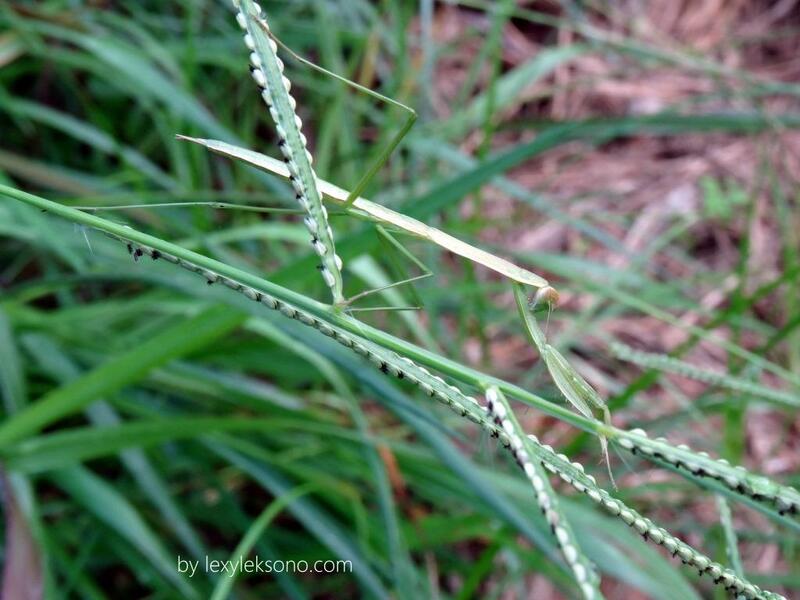 This entry was posted in Insect, Nature, nature photography, photo shooting and tagged belalang, insect, nature fotography, praying mantis. Bookmark the permalink.